JMS Tradewell International (Pvt) Limited, Tannery division was founded as backward integration of stitching unit. Having experience of being leather consumer, we used it for better development of leather controlling the quality and finish. Crust leather is higher added value skin and hides already tanned ready for the finishing stage. The semi-tanned wet-blue leather undergo final tanning to produce crust leather. 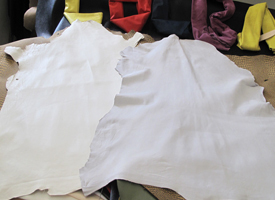 At JMS Tradewell Int'l, we can produce crust leather using cow, buffalo, goat, sheep and kangaroo skins. With the help of our expert team and technology, we can produce crust leather keeping in mind the end product requirements. 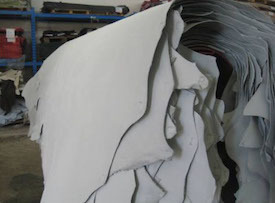 All the processes involving the production of crust leather such as Trimming, Splitting, Shaving, Retanning, Fat Liquoring, Dyeing, Setting Out, Drying and Conditioning are done under one roof. JMS Tradewell Int'l is specialised in garments leather both for motorcycle clothing, fashion clothing and gloves. Being a manufacturing unit ourselves, we understand the features required for garments and gloves leather therefore quality is better controlled. 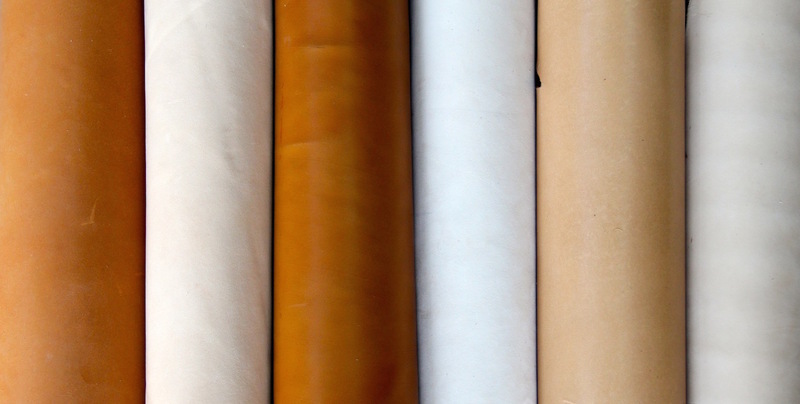 In the field of fasion leathers we can produce many different kinds of leathers such as analine, semi analine, finished, vegetable tanned, chrome free, drum dyed and semi finished. For your inquiry send email to Tannery Manager.